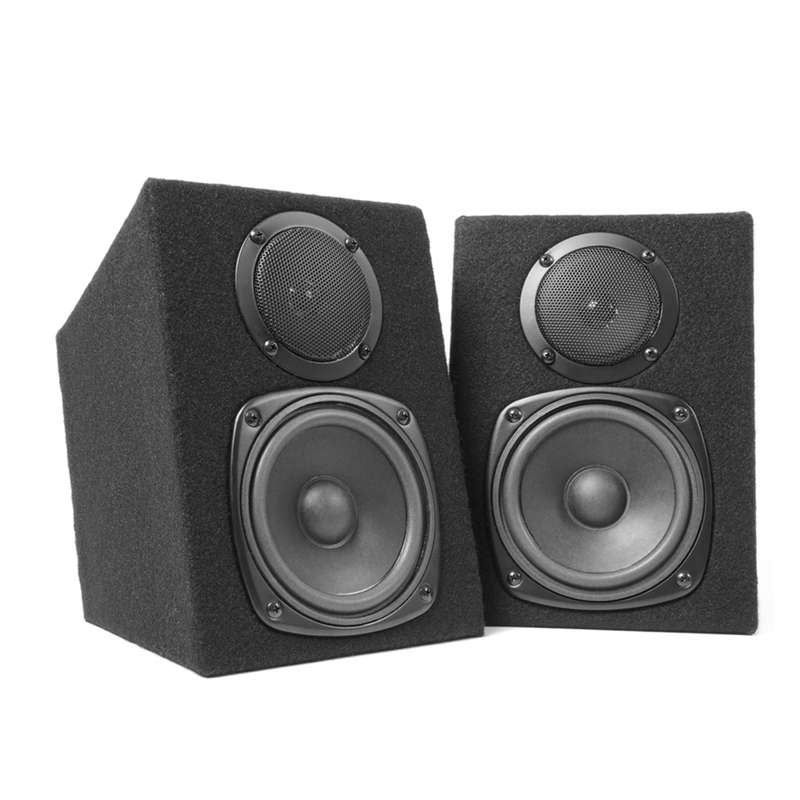 Home & HiFi is our place for all of the products and packages that are perfect for the home and bedroom DJ or party lover, and for all our other equipment that's designed for entertaining. 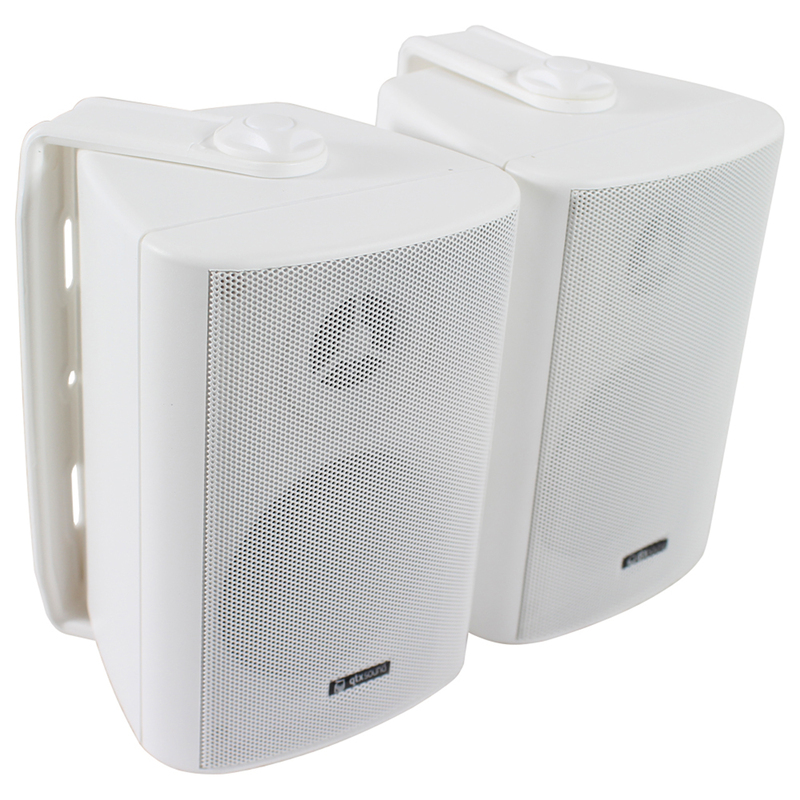 We have a great range of Floor Standing Speakers and Surround Sound packs from Fenton and Wall Mount speakers from Adastra and Skytec that can be easily matched with a suitable HiFi Amplifier. 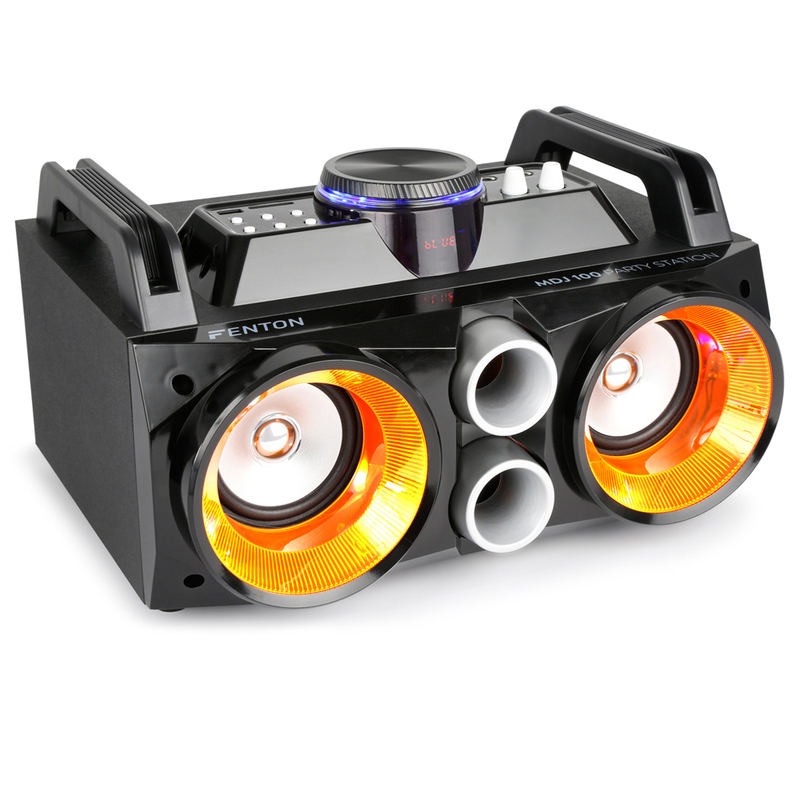 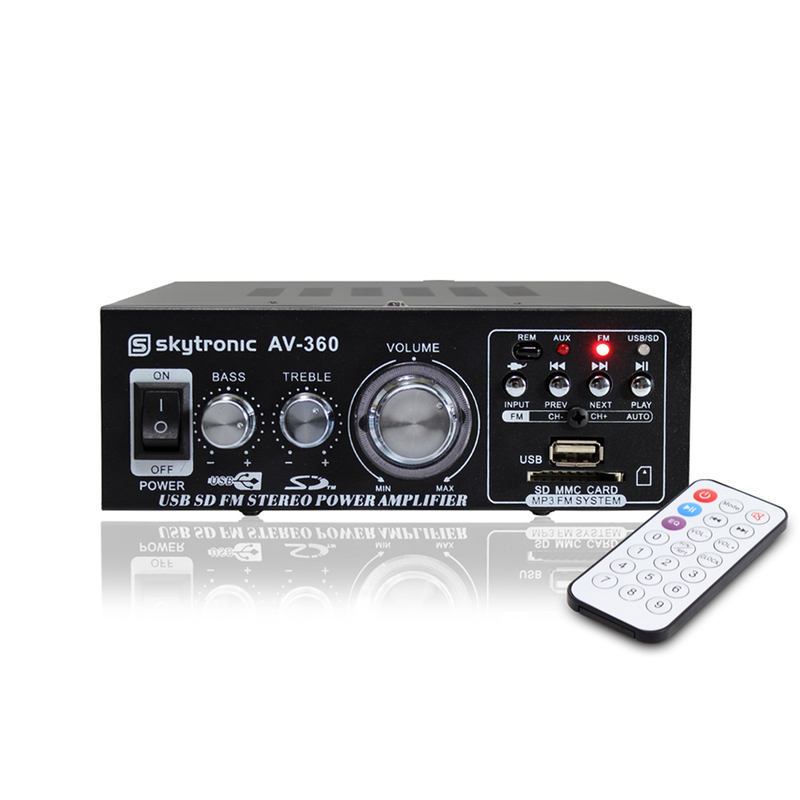 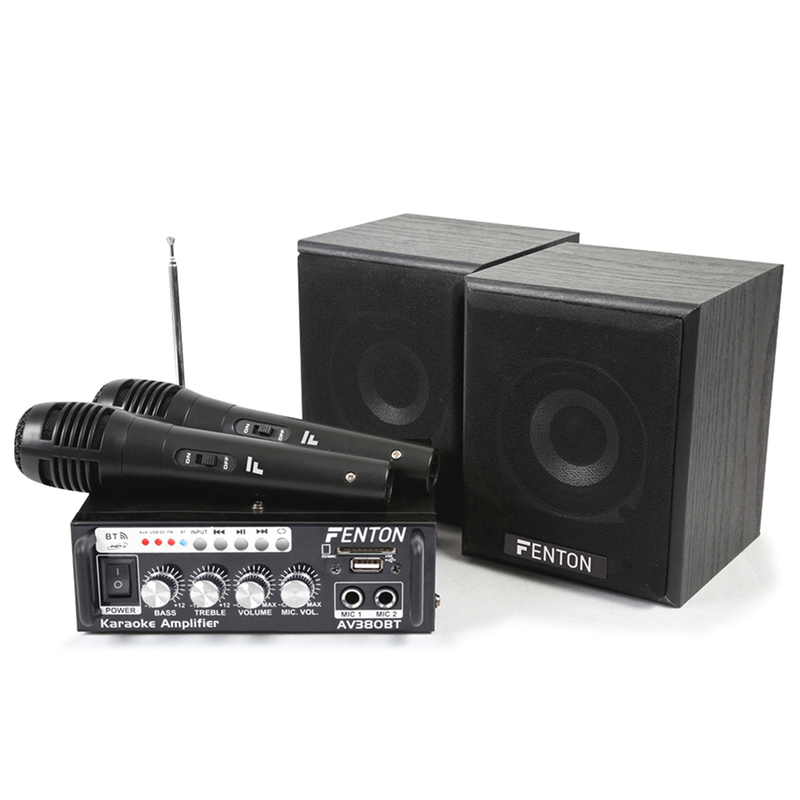 There's popular Portable Bluetooth speakers, and also a large selection of AV Equipment like wall plates and floor boxes from Eagle, projection screens from Altai and a great choice of all the necessary cables and brackets for television and HiFi equipment from Electrovision.